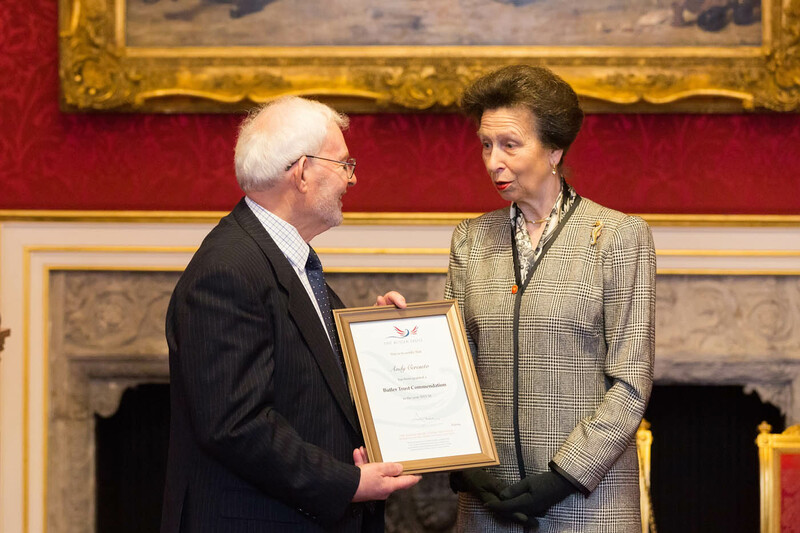 COMMENDEE 2015-16: Andy receives a Commendation for his work as a volunteer with Derbyshire, Leicestershire, Nottinghamshire & Rutland CRC, in helping to turn around ‘Minnie’s Friends’, a drop-in centre “for vulnerable people of all ages”. 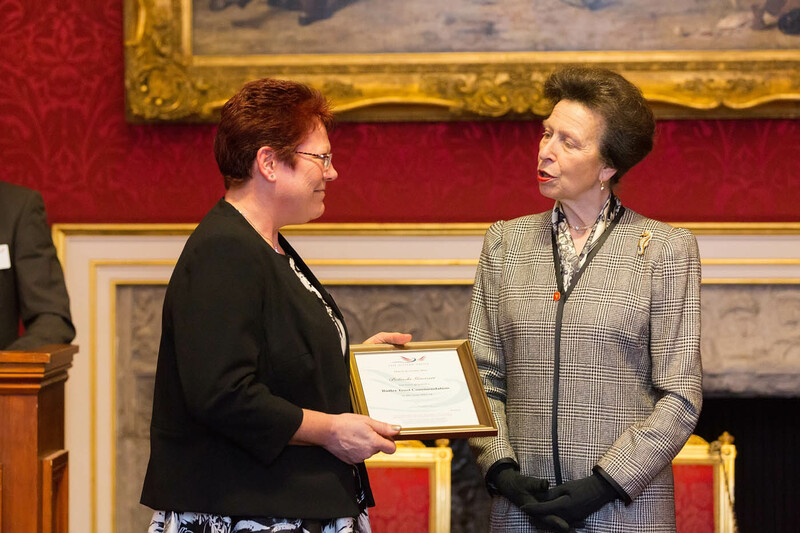 COMMENDEE 2015-16: Lynda, Learning & Skills Manager at HMP Durham, is Commended for setting up the ‘Judge & Barista’ coffee shop, which is open to staff and the public, and provides jobs to local unemployed people, including former offenders. 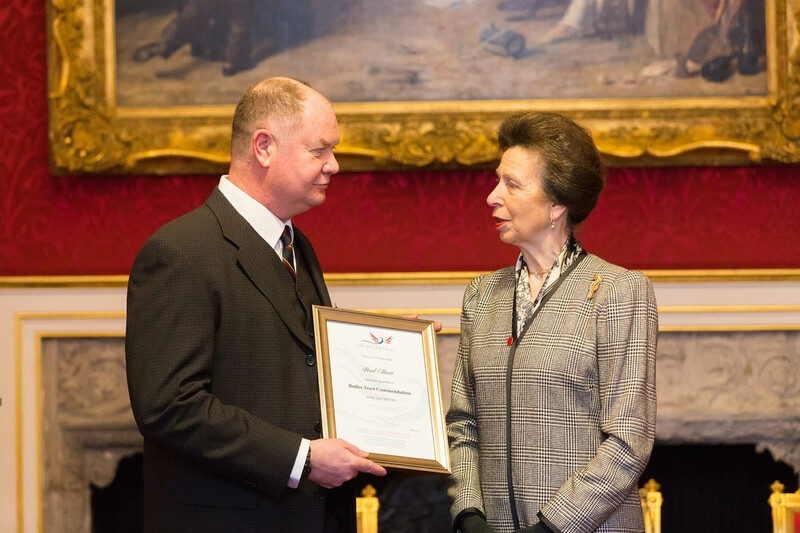 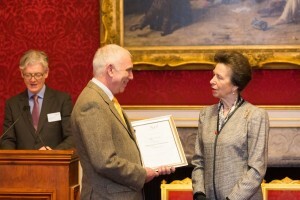 COMMENDEE 2015-16: Paul is a Residential Officer at HMP Castle Huntly who was nominated by a prisoner and receives a Commendation for his role in developing support for veterans in the prison. COMMENDEE 2015-16: Phil is the Community Inclusion Manager (and Arts & Community Lead) at HMP/YOI Parc and is Commended for his work in promoting a more inclusive LGBT environment in the prison and across the sector. 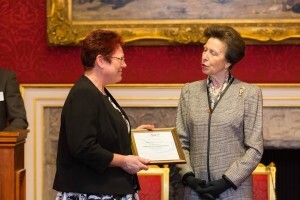 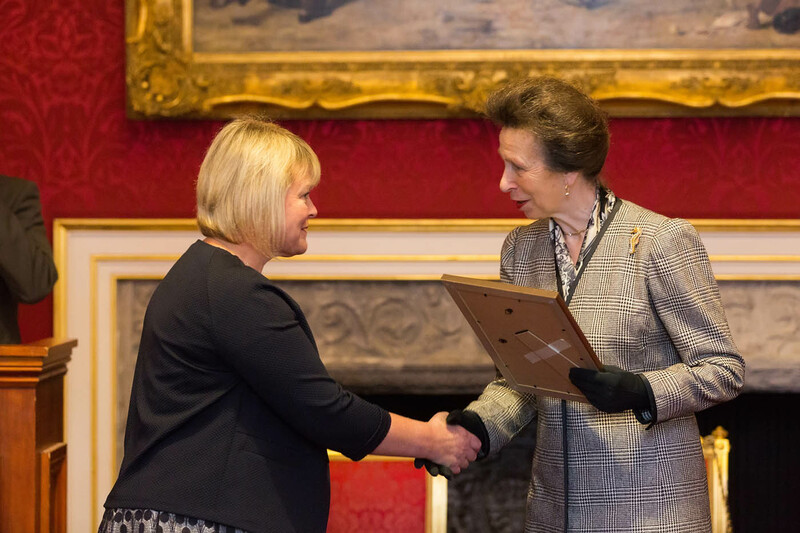 COMMENDEE 2015-16: Belinda, a Custodial Manager at HMP Hewell, receives a Commendation for the dedication, compassion and skill she shows in all aspects of her work, towards prisoners, her colleagues and the wider community.